The European parliamentary elections next month will be crucial in deciding whether “self-serving nationalists” or democratic forces are ascendant, the head of the opposition Socialists Party’s national assembly said on Wednesday. “The future of European Union nations in contingent on deepening integration,” Ágnes Kunhalmi told a press conference in Debrecen, in eastern Hungary. she said, adding that the independence of the Hungarian nation cannot be preserved by pursuing a policy of “a tight fist”. If nationalists “like Le Pen, Orban, Salvini and Kaczynski” gain momentum in the May ballot, Europe’s peoples can be fearful of their security, welfare and sovereignty and will face an uncertain future, Kunhalmi said. 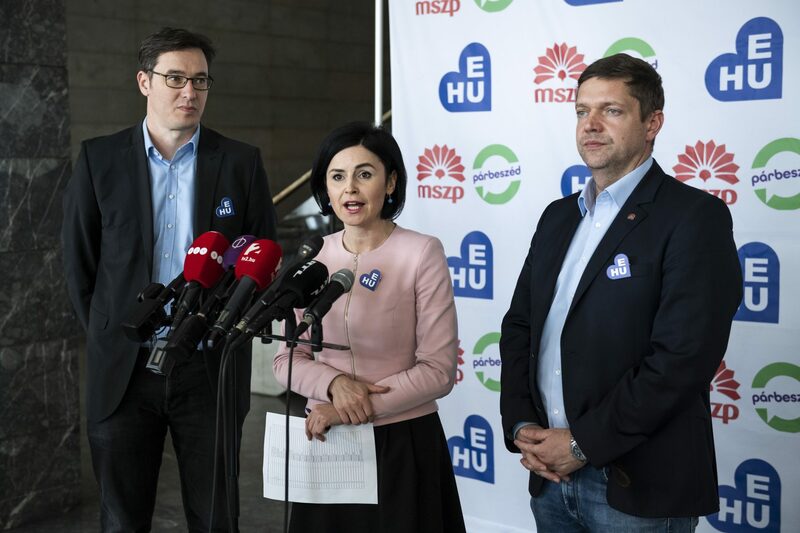 She noted that the Socialists (MSZP) and allied Párbeszéd were the only opposition parties to put forward a joint opposition list of candidates for the EP elections. 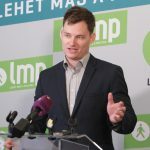 Kunhalmi vowed that their MEPs would fight for a Europe-wide minimum wage of 750 euros, a minimum pension of 300 euros and a family allowance of 150 euros. 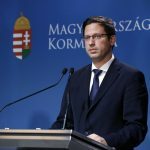 They will also lobby for land-based farm subsidies and a top VAT rate in Hungary of 20 percent. The party alliance expects to win three mandates in the EP, she said.